Airplane Design Part II: Preliminary Configuration Design and Integration of the Propulsion System is the second book in a series of eight volumes on airplane design. 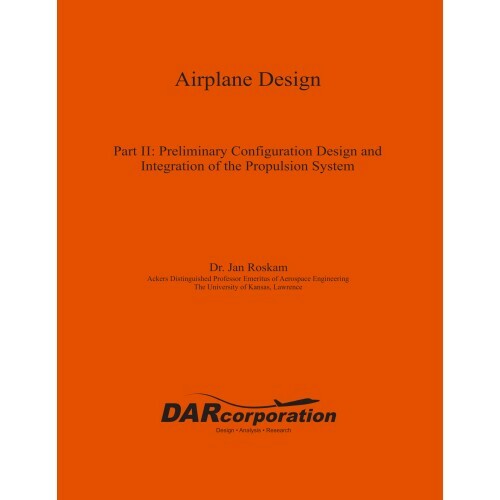 The airplane design series has been internationally acclaimed as a practical reference that covers the methodology and decision making involved in the process of designing airplanes. Educators and industry practitioners across the globe rely on this compilation as both a textbook and a key reference.